In this Post, i am gonna show you how to install CentOS in VMware workstation. 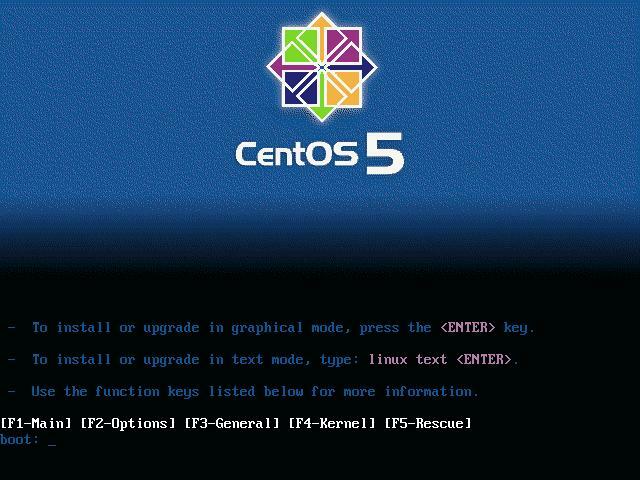 The below Video tutorials will take you to the edge of the process and explain you the complete installation process and services, things that counts when the boot process of the CentOS box initiates. For Linux it is recommended to disable the Firewalls and SE Linux (Security Enhanced), Ços the services interaction and communications of concerned protocols will fail by blocking so. However it can also be activated (firewall), but the manual port setup, services configurations are to be done after logging into CentOS box. The setup of username and password is recommended and meant to be strong enough to secure your CentOS BOX.